This is a sponsored conversation written by me on behalf of Perrier®. Opinions and text are all mine. Water is life. So you may as well enjoy what you’re drinking, right? Staying hydrated is a way of life. You can never leave the house without water, you never know how long you’ll be stuck in traffic. Since I drink so much of it, I get bored drinking plain old tap or bottled water, so I’m always looking for ways to make staying hydrated more interesting: I have used flavor packs, copper bottles, cucumber infused water and I could go on. 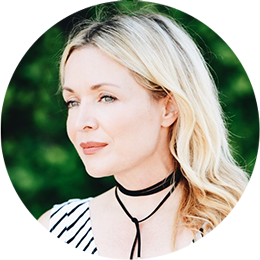 I’m a busy working mom and convenience is a priority. Being able to reach into my fridge and know I have something invigorating, refreshing and easy to grab is very comforting. 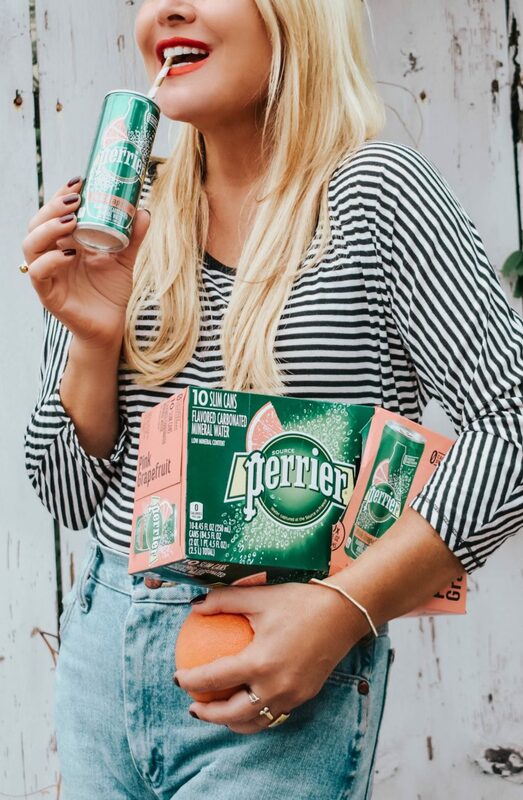 Perrier® has been my go to carbonated mineral water for years. I love all the new flavors and the sleek little cans that I can easily pop into my bag. 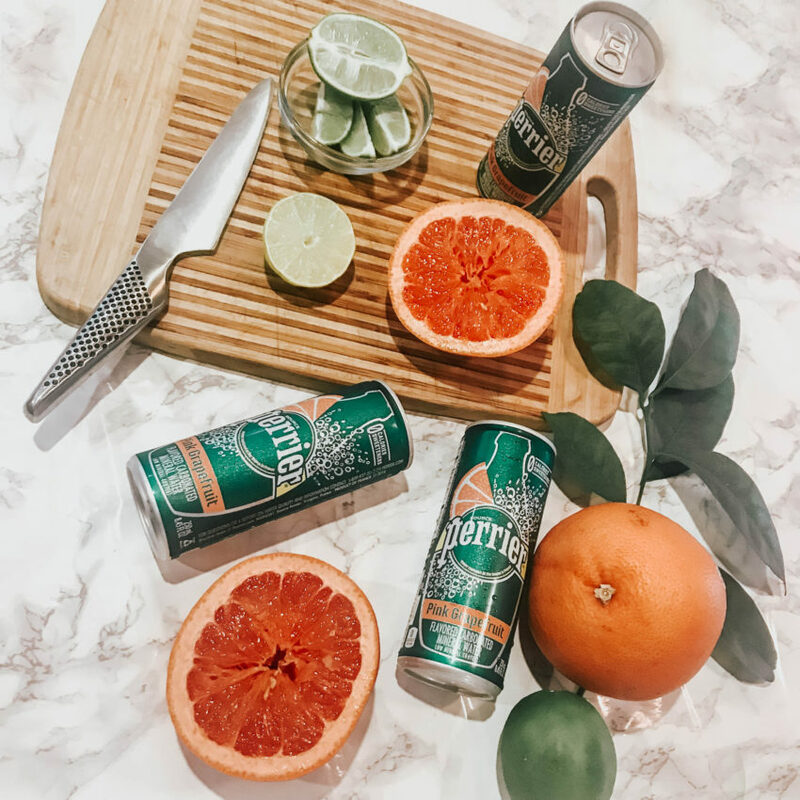 I always have a supply of Grapefruit (my favorite) or Lime flavored slim cans stocked and ready to go to for when I’m running out the door, going for a hike or just when I want to add some effervescence to my afternoon. 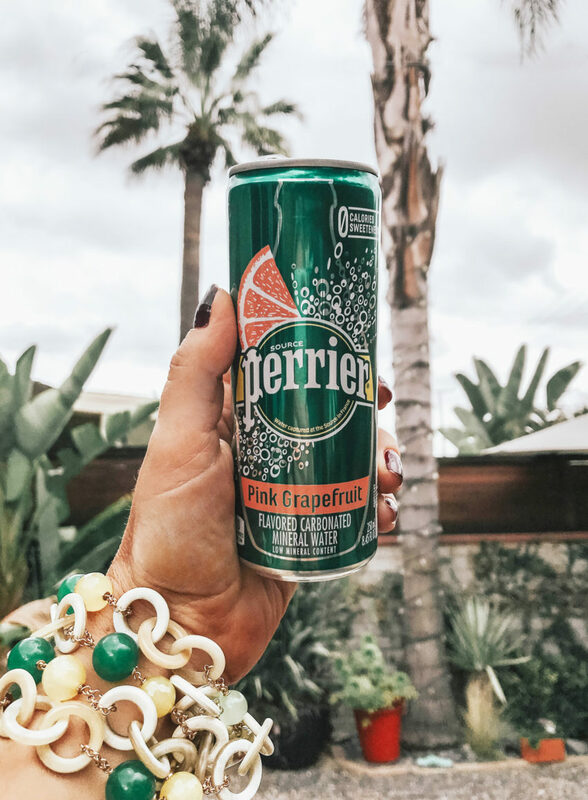 Perrier makes any moment of the day a little more special. 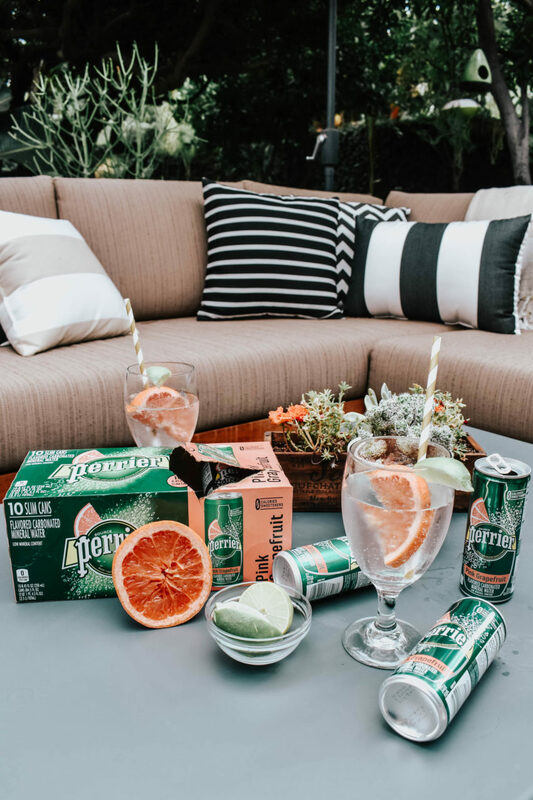 We entertain friends and family at our home frequently and I always make sure to have a supply of Perrier® on hand to use as a mixer. It’s perfect to mix up a skinny margarita or poured over vodka with a lime garnish (21+ Only). It’s also a great option for friends who don’t drink alcohol but want to be part of the festivities and of course, it the best for kids. My little boy loves to cool down after a game of basketball or bike ride with a can of ice cold Perrier, and as a mom, I feel much better giving him a fruit flavored Perrier than a sugary soda. 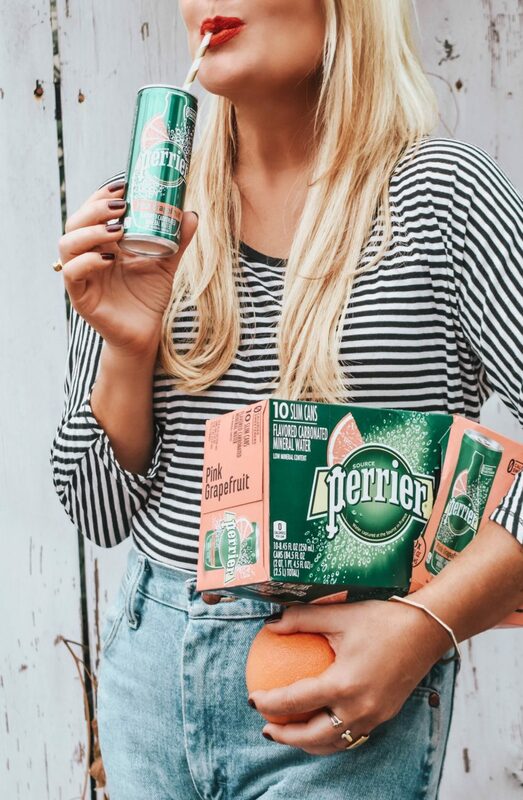 ~ $1.50 Off any One Perrier Carbonated Mineral Water Slim Cans 10 Pk. ~ $1.50 Off any One Perrier Carbonated Mineral Water 6 Pk. Grey Skirt Suit, Cowgirl Booties. Leopard Print Shirt, Faux Leather Joggers. 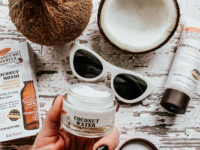 So interesting post dear! i will try it!! Ps: your pictures are so cute! !